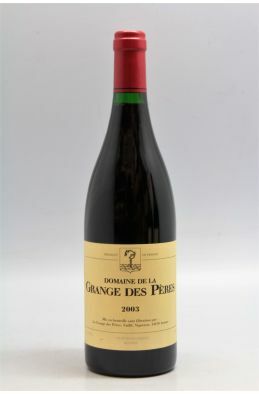 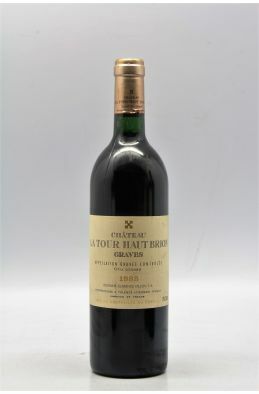 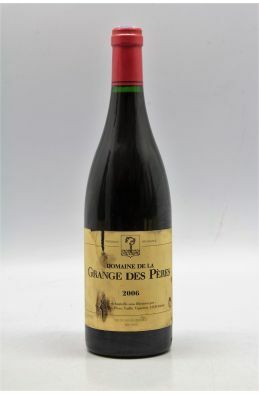 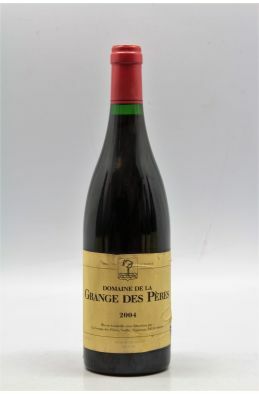 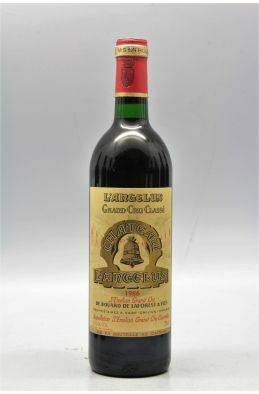 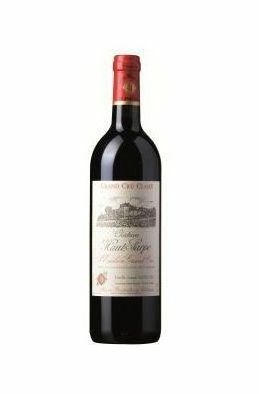 Robert Parker Wine Advocate "Made by Laurent Vaille and sporting a semi-opaque ruby color, the 2010 Languedoc Grange des Peres is comprised of 40% Syrah, 40% Mourvedre and 20% Cabernet Sauvignon that's aged all in 228-liter barrels. 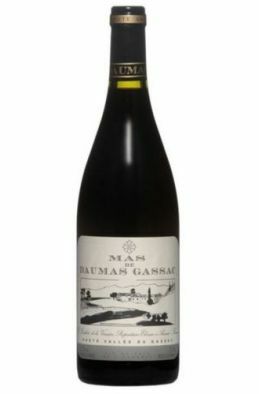 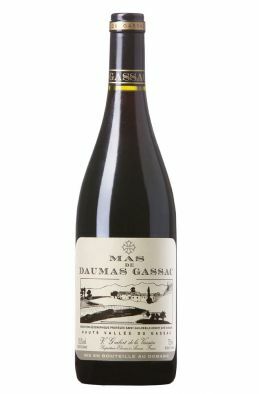 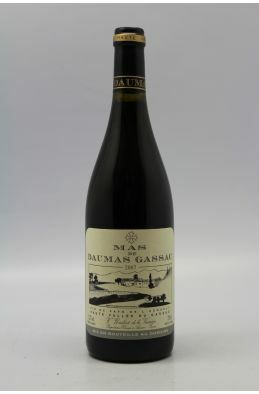 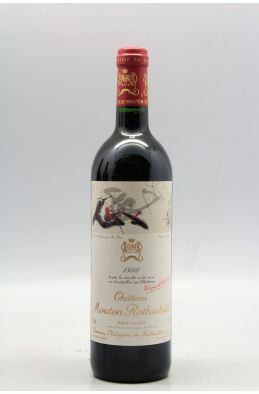 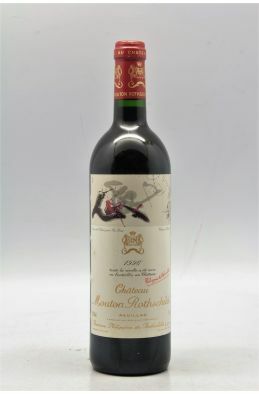 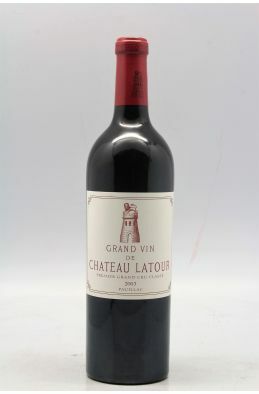 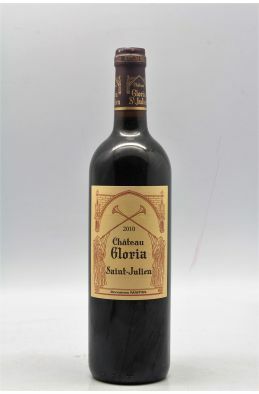 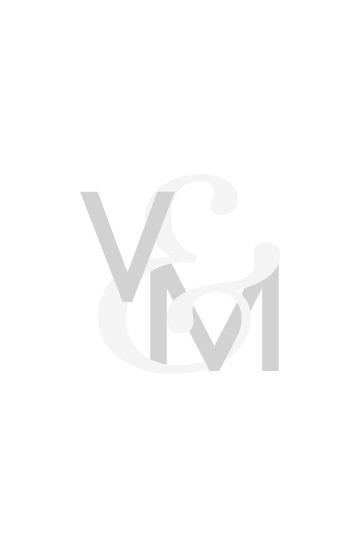 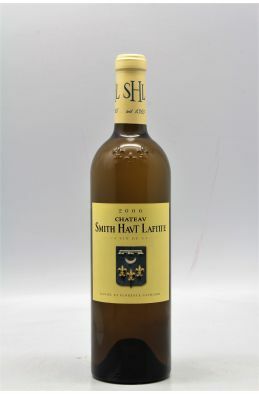 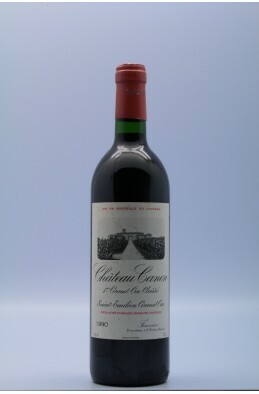 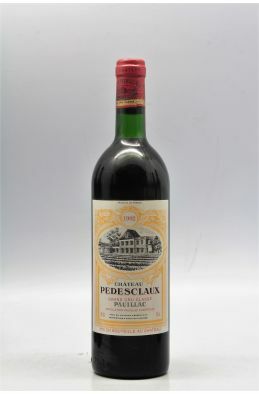 An elegant, lively and complex wine, it offers ample currant and assorted dark fruits, leafy herbs, spice and hints of minerality that flow to a medium to full-bodied, beautifully textured 2010 that has nothing out of place, notable acidity and a core of sweet fruit. 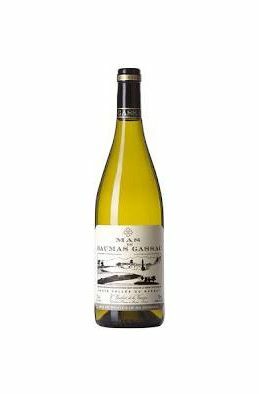 Fleshing out beautifully in the glass, it's surprisingly approachable, so don't be afraid to open bottles anytime soon (decant), yet I suspect it will evolve gracefully for upwards of 12-15 years given the overall balance and harmony."